Photoshop Realistic Glitter Effect Free Download, for your new design project. 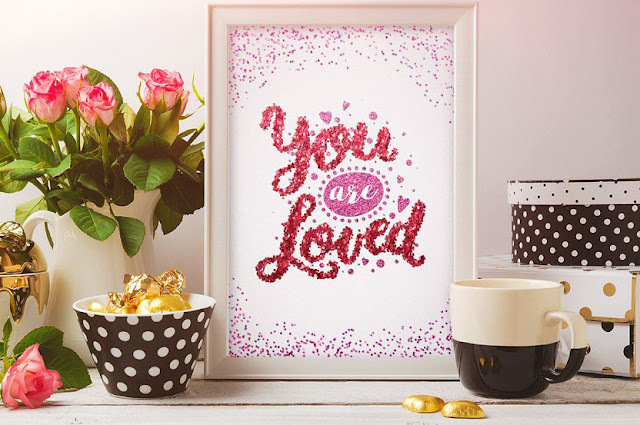 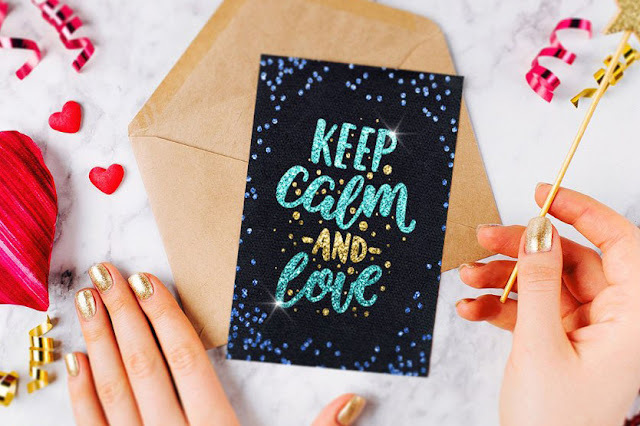 This Glitter Effect is very suitable for wedding cards, Fashion style, greeting, Quotes, Holiday cards, Wishes Cards, Calligraphy, Logos etc. 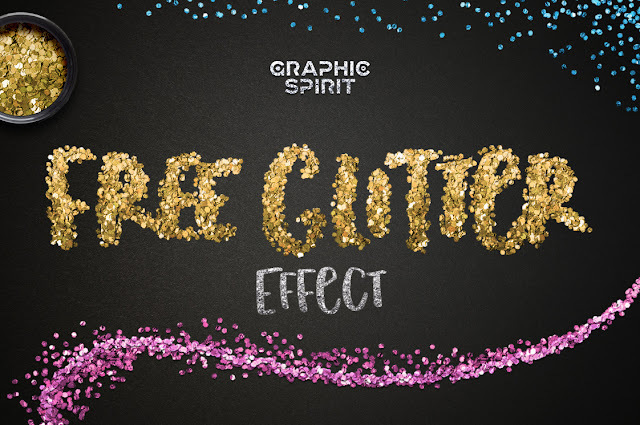 0 Response to "PHOTOSHOP REALISTIC GLITTER EFFECT FREE | Chumbart™"